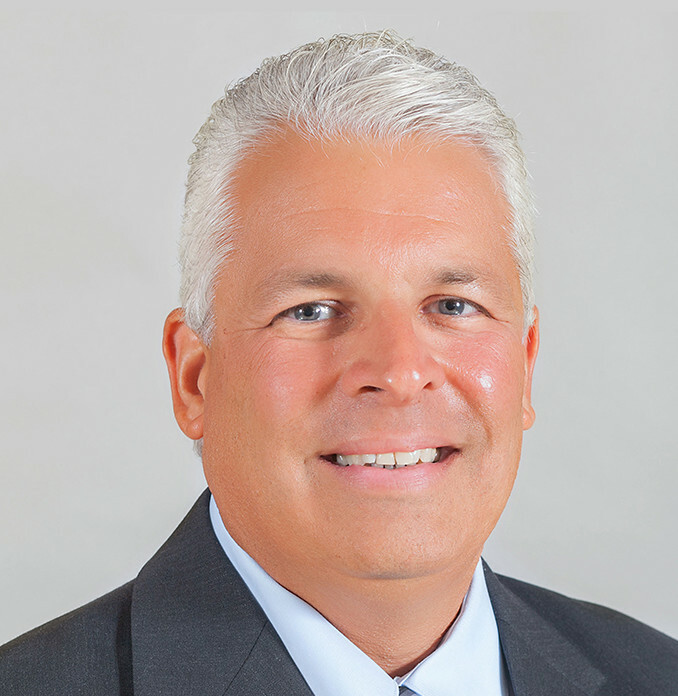 Ken Torchia, Chief Executive Officer, earned a degree in Food Service Management from Montclair State University and has worked in school food service for more than 22 years. Ken’s focused, detail-oriented approach to Maschio’s Food Service is valued by school and district administrators. Ken works hard to help every district achieve its financial goals by proactively managing their projections annually and long-term. An astute and fair negotiator, Ken works with Maschio’s vendors to attain the best possible prices for the highest quality food and supplies for each school and district.